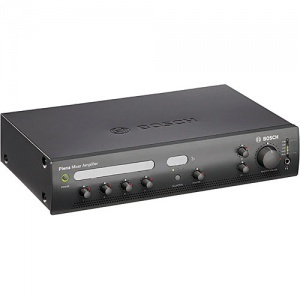 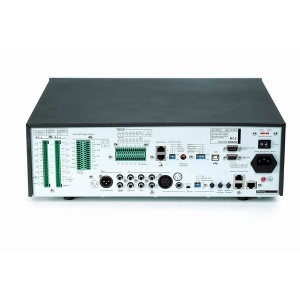 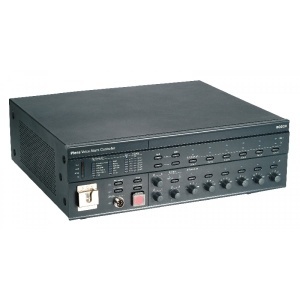 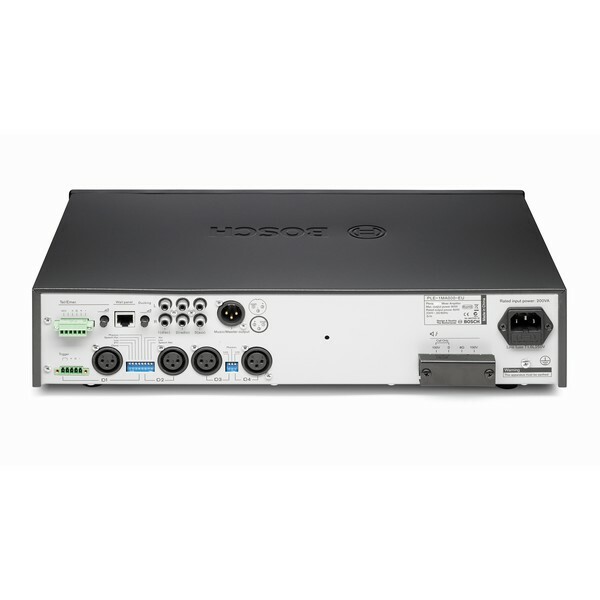 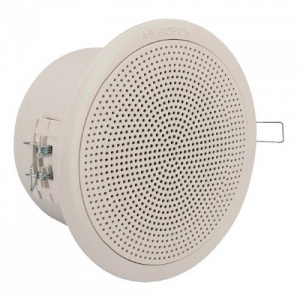 The Bosch PLE-1MA030 Plena Mixer Amplifier is intended for background audio PA and commercial audio installations. 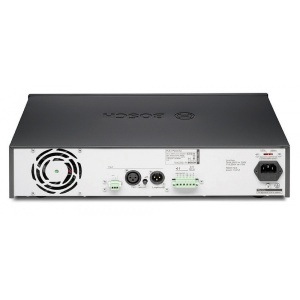 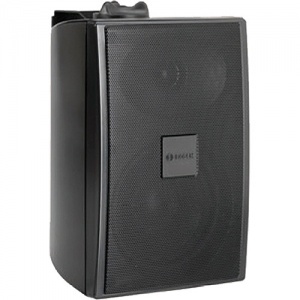 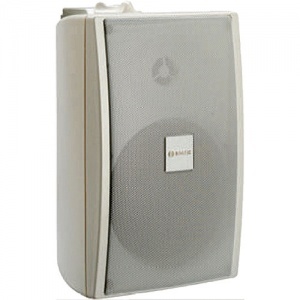 The amplifier delivers 30 watts of power and 4 microphone / line input channels. The interface is straightforward, making it easy for anyone to operate. 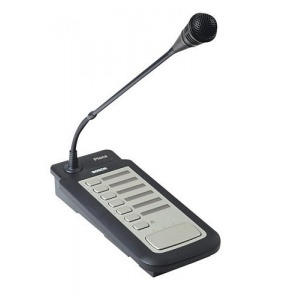 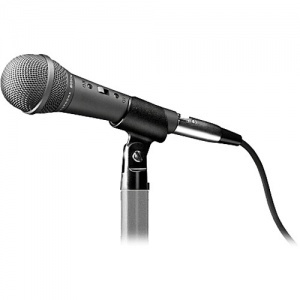 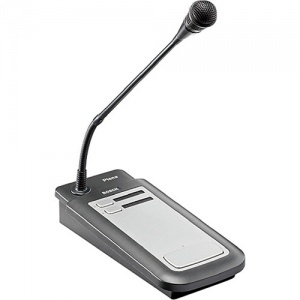 The PLE-1MA030 Plena Mixer features adjustable talk over functions for paging applications and separate volume control for the dedicated music channels. 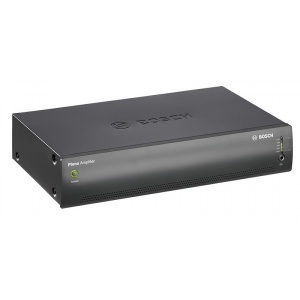 The Bosch PLE-1MA030 Plena Mixer Amplifier is a cost effect, ideal solution for use in retail stores, commercial offices, halls and more.